Being people of business ourselves, we at DC Limo understand what professionalism means. We will support you by offering a high level of a corporate service throughout the Washington DC metropolitan area? all at affordable prices. 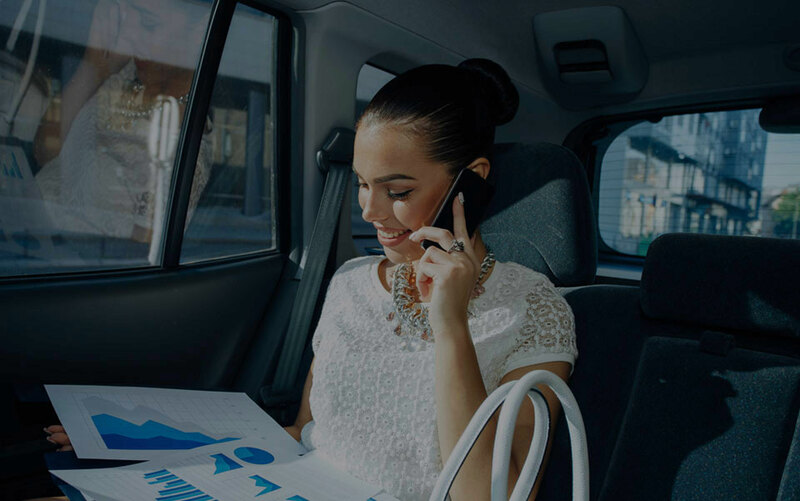 Whether you need a prompt ride to get to a meeting, want to book us for your daily commute or you want to entertain clients and treat them to a ride in one of our luxury vehicles, we will be there every mile of the way. We serve? We can take on groups of any sizes, from single passengers to teams and entire departments. Book a DC Limo car service next time you are planning a team-building activity. Traveling to Washington airports? We serve all of them, from BWI, IAD, to Manassas Regional Airport, Signature, Dulles Jet and other FBOs. Not sure about the agenda? Book a corporate car service on the hourly basis and just direct the driver where you want to go. Entertain important clients by taking them out to Washington in one of DC Limo’s luxury vehicles, driven by a professional. Back to back schedule, site visits or important meetings? Rent a professional car service and prepare in the back of a vehicle.